Let me start by saying that I’m absolutely in love with this little thing. 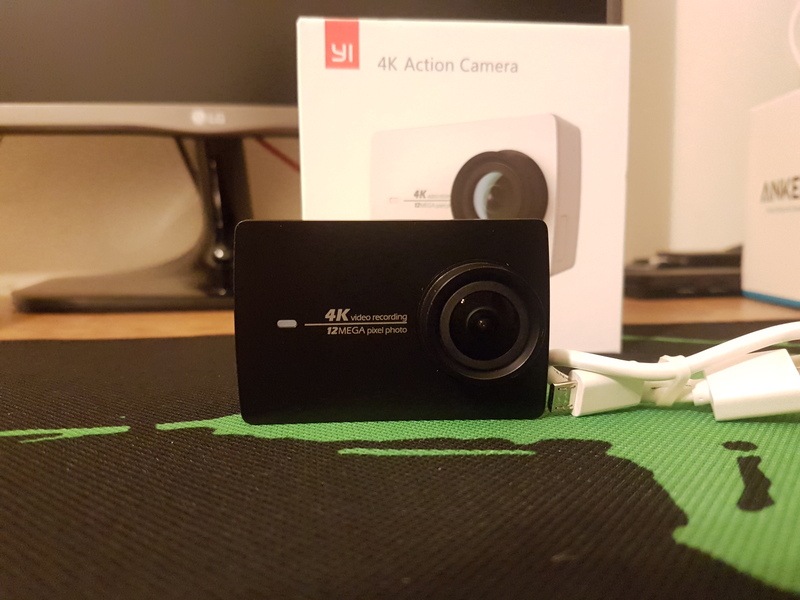 I ordered the Yi 2 4K action camera a while back through AliExpress, and at last just received it. The Yi 2 is a second generation action camera by Xiaomi, that was released in 2016. Action cameras are made especially for individuals in need of high-quality cameras while playing sports. The most known and “go to” action camera brand is Go Pro. This is especially true in Lebanon when most people don’t even know about the alternatives. 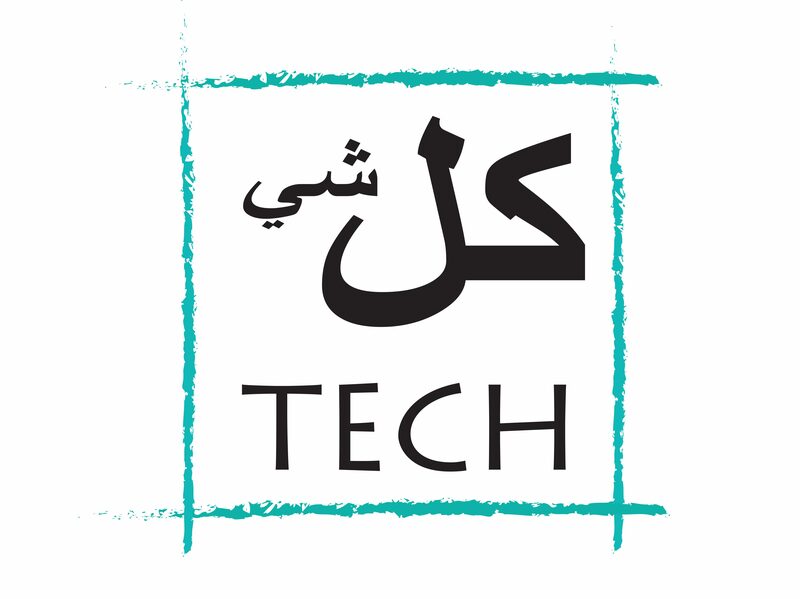 While Xiaomi now competes with market leaders like Samsung, Apple, and many others, the company is still not well known in Lebanon or the region. So, let’s talk a little about the camera’s specifications. The camera records 4K videos at 30 FPS, 1080 at 60 FPS, and 720 at 240 FPS. The camera has a 12 MP 155 degrees wide-angle lens, with 2.8 aperture. The Yi 2 4K has WIFI support allowing users to connect the camera to their phones, this allows users to take photos/videos using their phone. The camera supports microSD cards up to 64 GB. For navigation, the availability of an almost 2.2-inch touch screen makes it very convenient and simple. The Yi 2 4K is available in black, pink, and white. Next postVirtual Reality – A beginner’s guide!